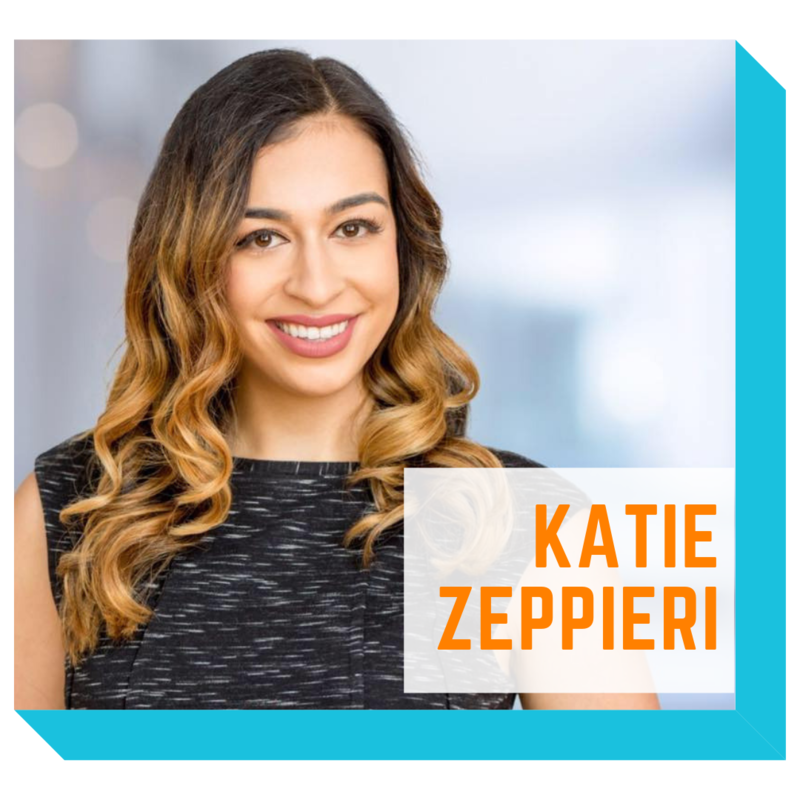 Meet Katie Zeppieri, Keynote Speaker of the 3rd Annual L.E.A.D. Spa and Wellness Conference! Katie is a social entrepreneur, author, blogger, media personality, social influencer, and motivational speaker who has spoken across North America, including on the TED Talk stage in Vancouver. Katie’s outspoken voice on important issues has led her to travel across Canada and abroad to speak about a wide range of topics including: youth, social entrepreneurship, and girl empowerment. She is a champion for human rights and continues to bring awareness to numerous causes that are close to her heart. Katie aims to use her platform to inspire people of all ages to be the change they wish to see and to make their mark on the world! Michelle Ferreri, returning for a third year as L.E.A.D.’s Emcee, is most often known by her cheeky nickname MF. She is described as an authentic, creative, passionate visionary with a gift to share engaging stories. She’s a vlogger, speaker and marketing consultant with over 18 years experience in television and media. Michelle decided digital storytelling was a career that could allow her to be with her children more. Combining her on-air skills with her production knowledge and editing experience, she wanted to blend her passionate work ethic and family life together as an entrepreneur. She now blogs, vlogs, speaks, and provides marketing consulting and training full time. 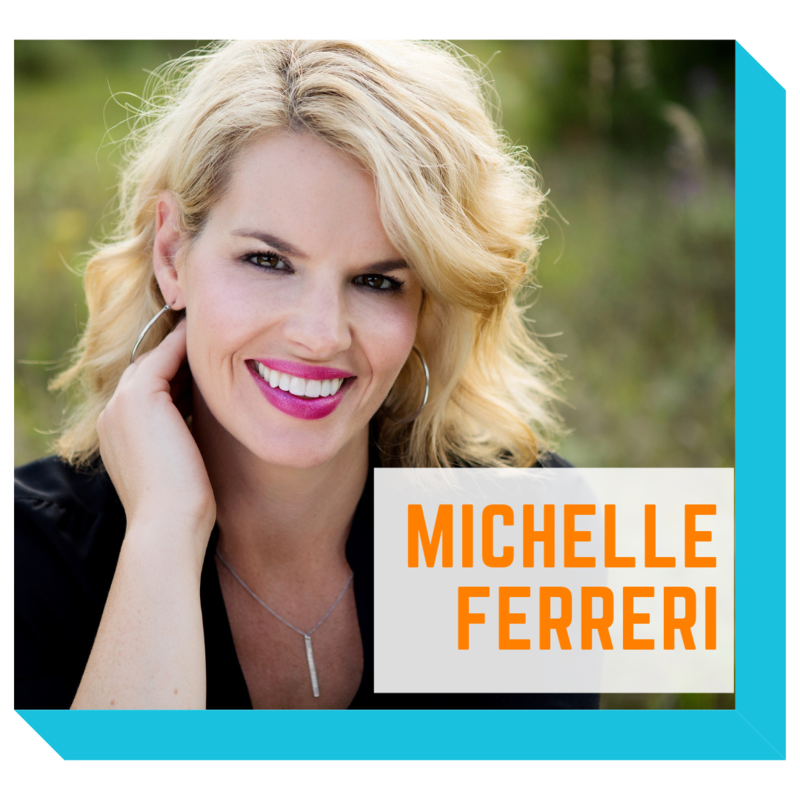 Michelle is passionate about communities working together for the greater good. She is a strong advocate for The James Fund, YMCA STRONG KIDS, mental health awareness, literacy and children’s mental health. After a layoff, a baby, and an epiphany nearly a decade ago, Tamika Auwai, left the corporate world and hasn’t looked back…even after a failed first business left her young family with a year’s salary worth of debt. 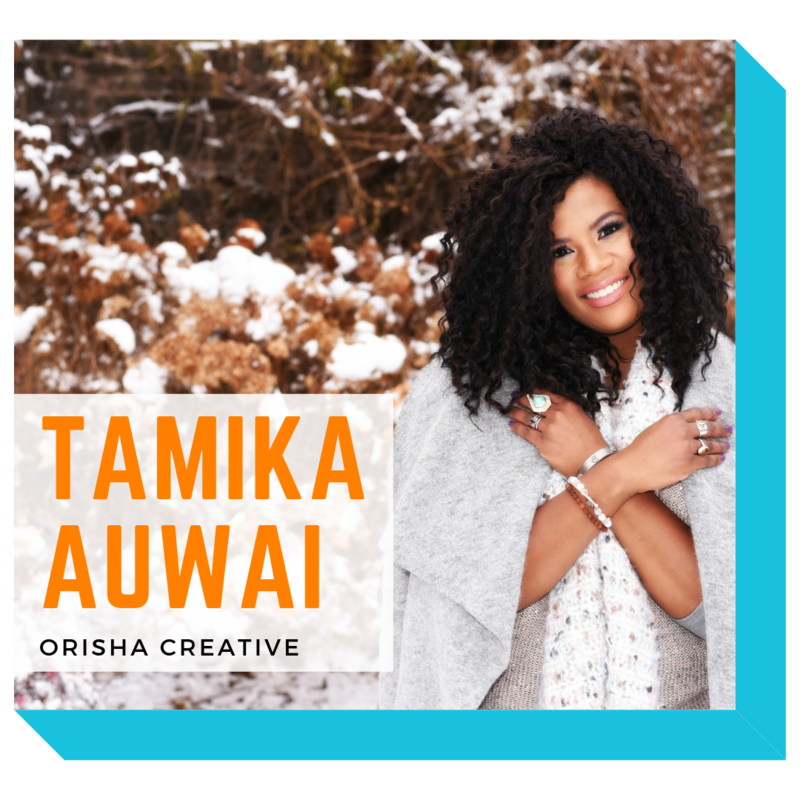 Instead, Tamika dove head first into mastering the game of online marketing and shifted her inner game to create a thriving business, while helping others do the same. 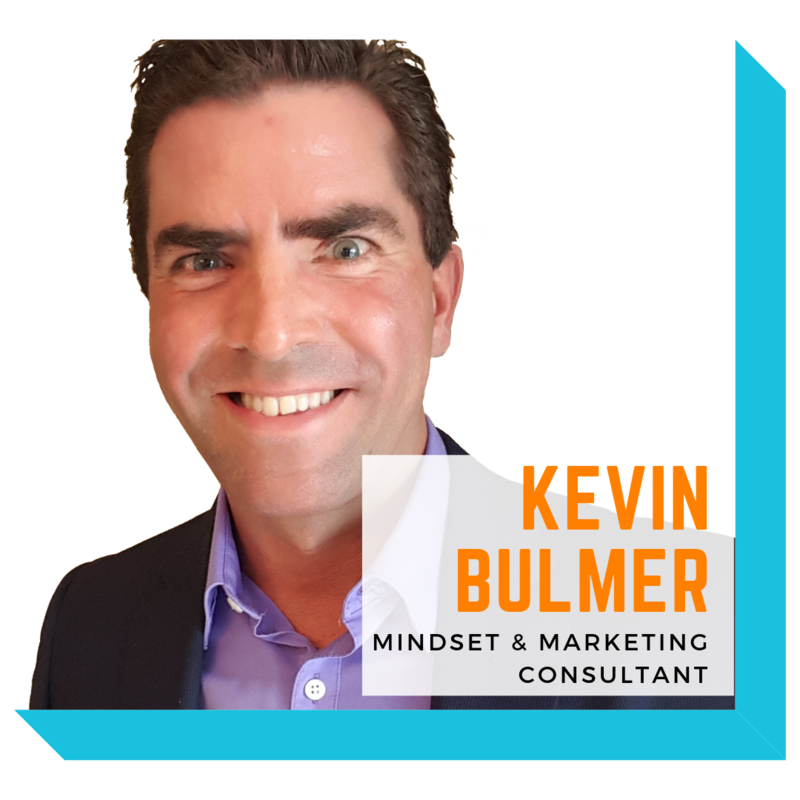 Since beginning his career as a radio host in the mid 1990’s, Kevin Bulmer as amassed over 20 years of combined experience as an award-winning broadcaster, business owner and marketing and mindset consultant and coach. Having learned from some personal challenges along the way, he now has a passion for helping people develop the kind of empowering mindset that will help them overcome hidden fears and limiting beliefs so they can do their best work and live their best life. A dynamic and empowering professional speaker, Kevin hosts the podcasts “Be Real Do Better – The Small Business Marketing Show” and “Journeys with the No Schedule Man,” which has seen him interview thought leaders from around the world. Kevin also leads an online mastermind and mentorship community for people who are actively exploring the process of their own personal and professional growth called, “The Turtle Tribe.” He lives in London, Ontario with his sons, Eddie and Jaden. 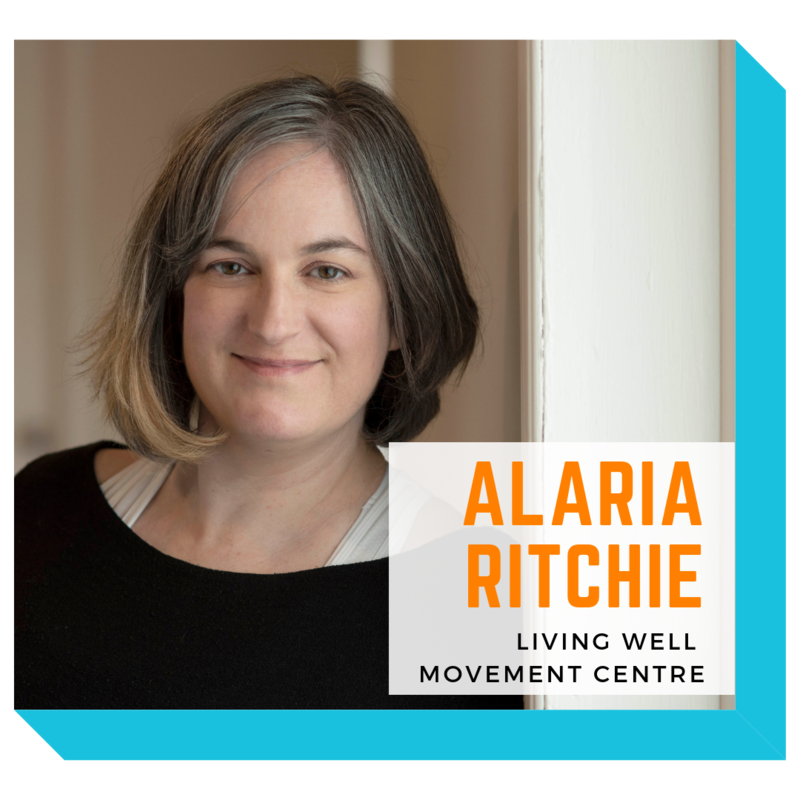 Alaria has been immersed in mind body movement-based exercise and therapy for over 12 years, coming from her solid background as a Pilates Instructor which incorporates whole body integration of movements, healthy alignment techniques, awareness and control of muscles and breath. Alaria is a dynamic Viniyoga Teacher with over 500 hrs of training and with years of experience as a Rehab Assistant she excels working with individuals and their personal physical issues. Recently she has added Somatic Movement Educator to her repertoire which ties in nicely with her other Mind Body practices. Somatics are exercises based in brain body connection and help to reset the resting length of chronically contracted muscles. Leona Wilson, CHRL CEBS CMS helps people grow and develop through effective human resources practices. It all begins with a conversation that draws people in and brings needed changes! She is President of Armillary Business Group Corp a human resources consultancy. 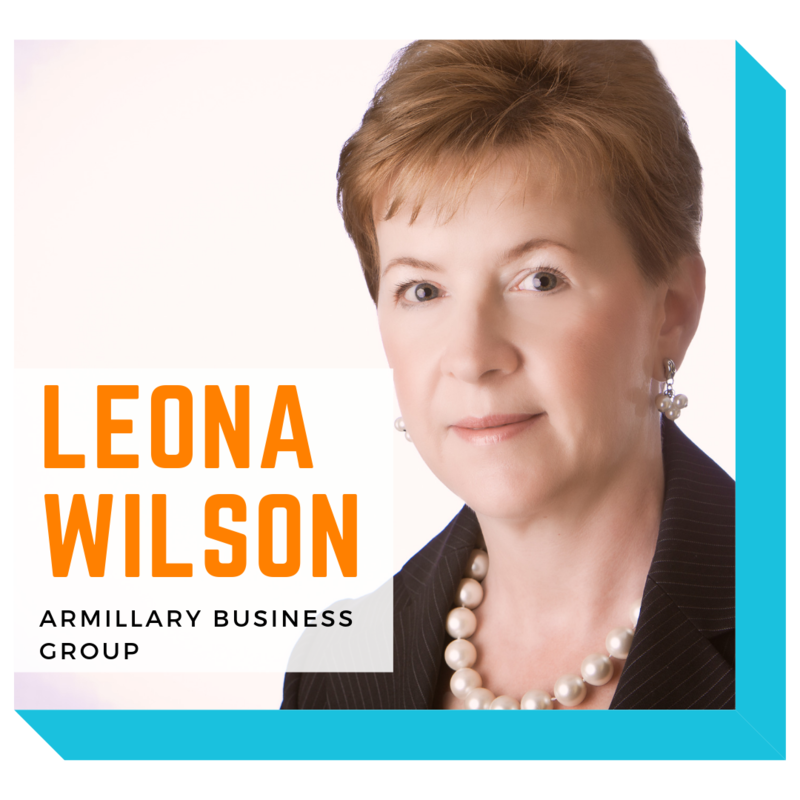 Leona has dealt with the toughest of conversations in her 30+ year career and looks forward to sharing her 5-step plan and many tips with you! 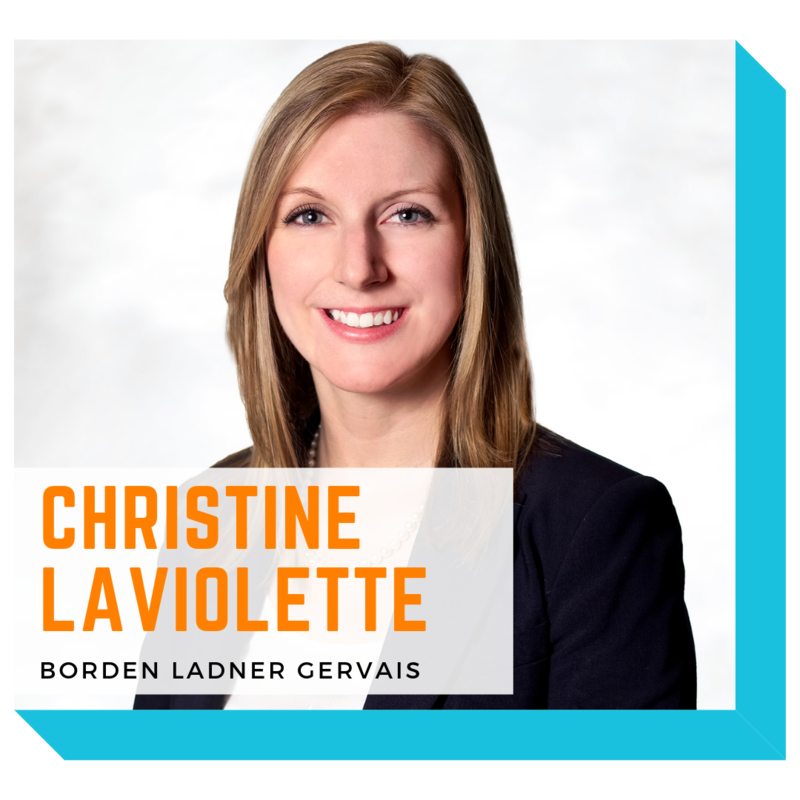 Christine Laviolette provides advocacy, legal advisory and dispute resolution services to health care organizations and health care professionals. She specializes in civil litigation, mental health law and regulatory law. She has appeared before the Court of Appeal, Superior Court of Justice and various Boards and Tribunals. She also advises major corporations and start-up entities on a wide range of provincial and federal health-related regulations across Canada, helping them to establish operations and ensure they are compliant with the applicable regulatory frameworks. Recent examples include advising entities which are engaged in or considering telemedicine, cosmetics and providing advice with respect to cannabis. Christine is passionate about her health law practice. She is a member of the Ontario Bar Association, Health Law Section Executive, and regularly writes and speaks on current health law issues. After 5 years of building a successful business in the lash extension and bridal makeup industries, Marie discovered a new passion for helping other female entrepreneurs make their own dreams a reality using the power of Facebook Advertising. In 2017 she began to transition into online marketing, training with Sales Funnel master, Stephanie Joanne, and Facebook Ads guru Claire Pelletreau. 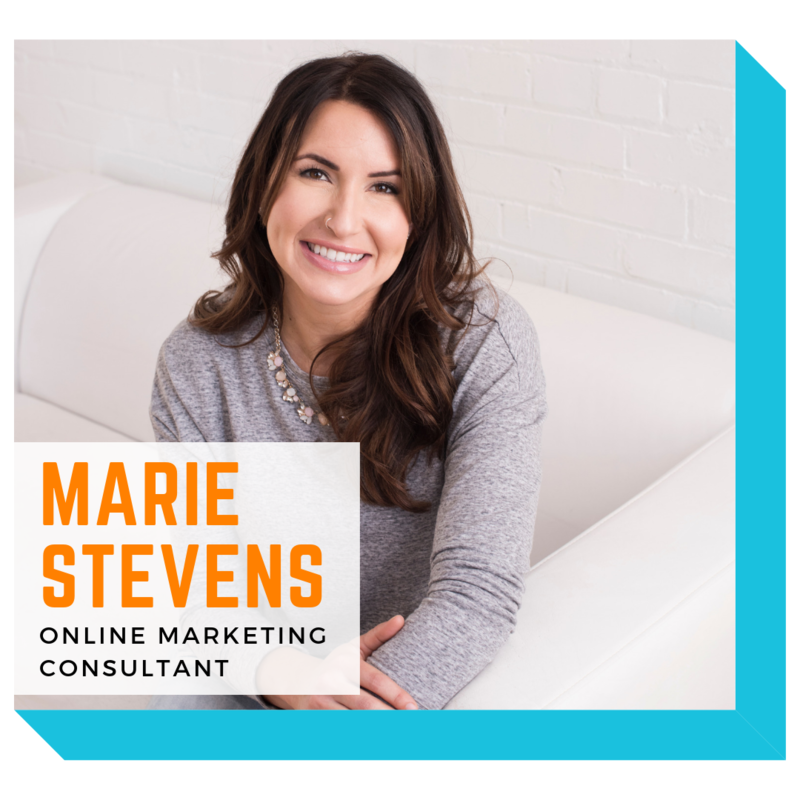 Marie is an expert Facebook Ads consultant, and marketing strategist (she’s a self proclaimed total nerd when it comes to the numbers), and has an obsession in helping others level up their passion while taking away some of the stress, so they can spend more time doing what they love. 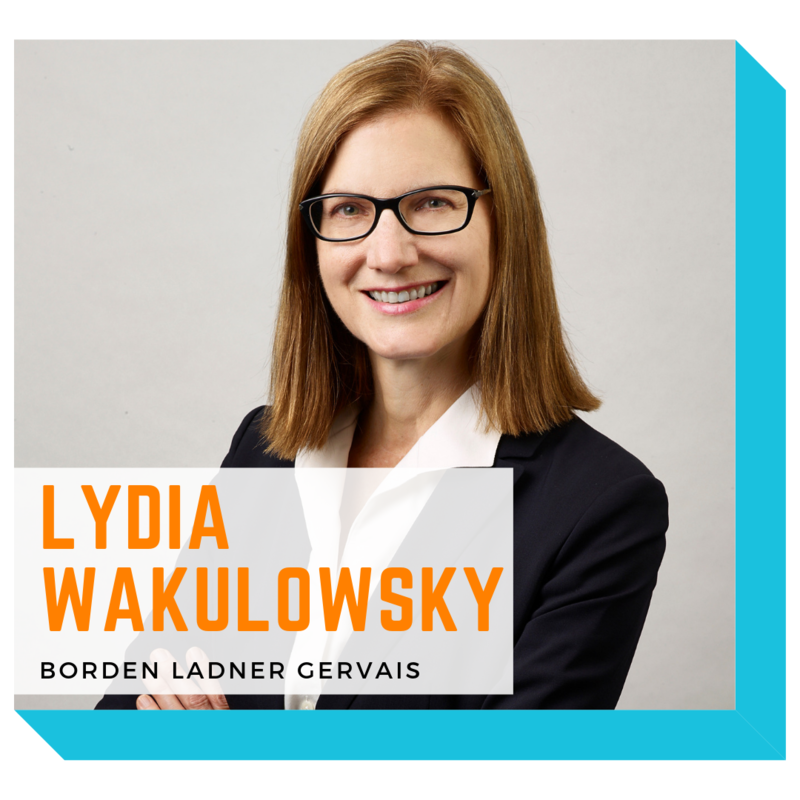 Lydia Wakulowsky is a Partner in the Toronto office of Borden Ladner Gervais LLP. Lydia practises corporate and commercial law, focusing on the health sector. She is Certified by the Law Society of Upper Canada as a Specialist in Health Law. Lydia has considerable experience in acting for Ontario hospitals, community care access centres, long-term care facilities, mental health institutions, health care agencies, professional medical colleges, health-related charities, and other public health care organizations. Lydia also has experience in acting for drug, medical device, and natural health product manufacturers, private sector medical supplies and service providers, laboratories, and pharmacies. She is regularly called upon to provide advice on the Canadian legislative landscape for health regulatory matters; private sector privacy and data protection; and health privacy. Lydia negotiates and drafts complex contracts, participates in briefings with various stakeholders, and assists in the development and review of policy for health sector clients. Meet Shaelene McInnis. 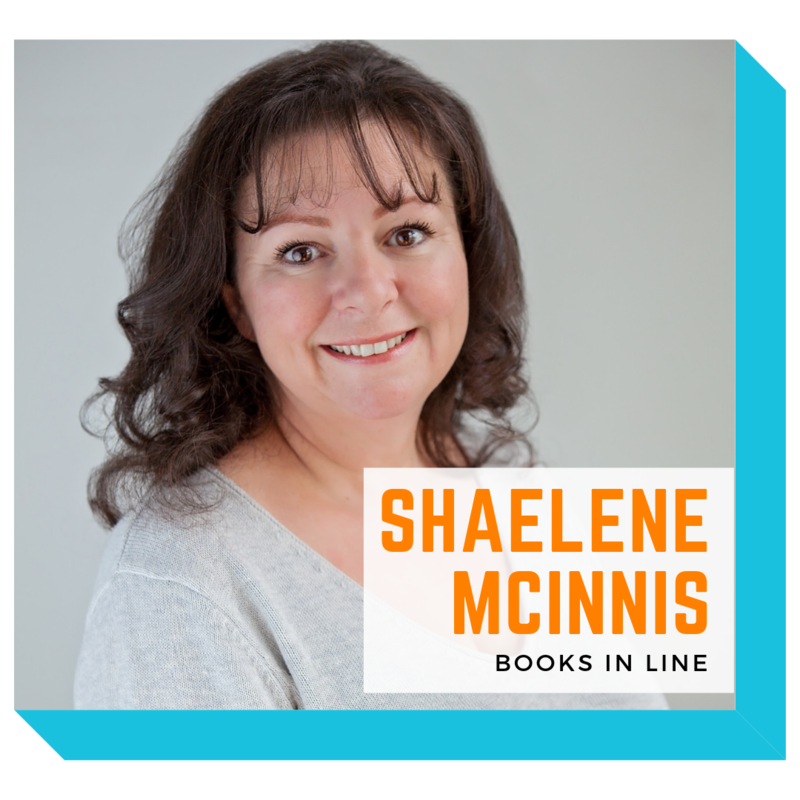 Shaelene is the founder and CEO of Books In Line. Did you know that Shaelene had been working in the corporate world when, with the birth of her two children, she decided to start her own business and work from home? Shaelene quickly decided bookkeeping was the perfect next step. She wanted to create a business that would empower others while teaching them how to make and save more money, themselves! For the past 15 years, Shaelene has been partnering with entrepreneurs and small business owners. Shaelene and her team are passionate about empowering people when it comes to their money. Of course, we all have to pay taxes, but she does not want you to give one dollar more than you have to to the CRA-Canada Revenue Agency! And that’s what she specializes in and why she loves to give workshops.